With the chair Flex my idea was to create a very flexible chair, with a calm design. It weighs in at under 3 kg. The chairs bring a flexibility to the look of your home as they are stackable and can easily be brought out or put away. 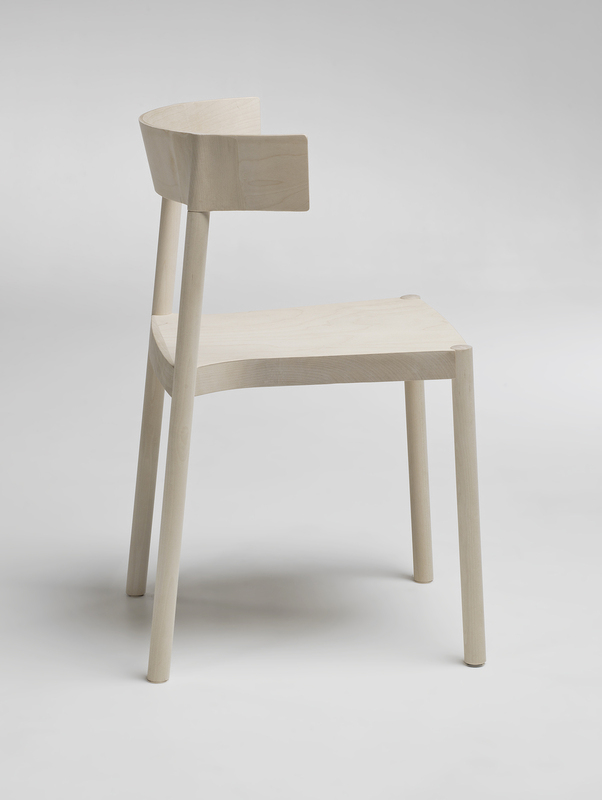 The simple but elaborate details give the chair a light and discrete look. It is also possible to hang it up on the table. Possible to stack 5 chairs and delivers with a sound absorber under the seat.